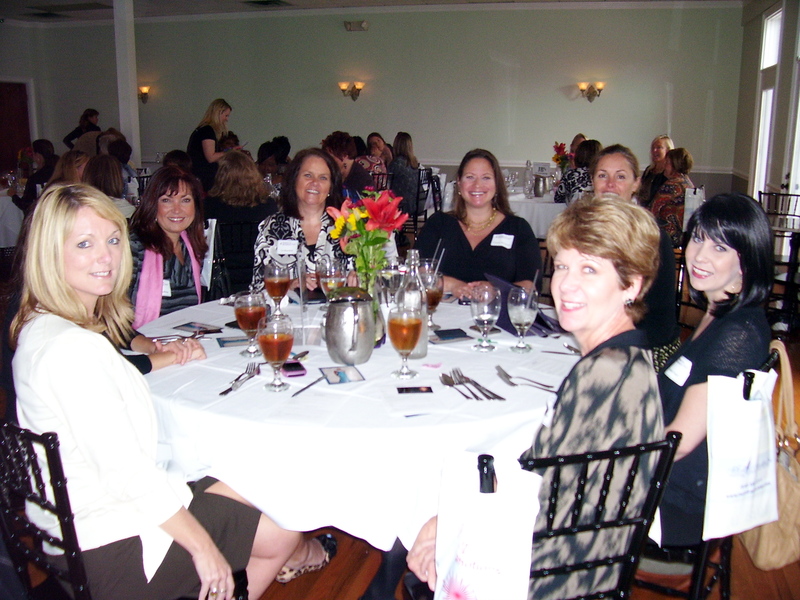 The first series of its kind in Wilmington, the WIB Speaker Series are monthly luncheons benefiting Women in Business from New Hanover, Pender and Brunswick counties. The basic premise is to bring together businesswomen of diverse occupations to help them grow personally and professionally through leadership, education and networking. We hope to foster a supportive community for women in business by learning from other empowered women. With 60-80 in attendance each month, a different guest speaker known as an “expert” in her field will speak on a powerful topic as seen from a woman’s perspective, especially pertaining to business, wellness and personal growth. Women looking for guidance and inspiration regarding personal and career life.